The gallery at Cavalli (Winner of the regional 2015 Best of Wine Tourism Award for Art and Culture) aims to encourage the local arts through its platforms of a public retail art gallery and public sculpture spaces. 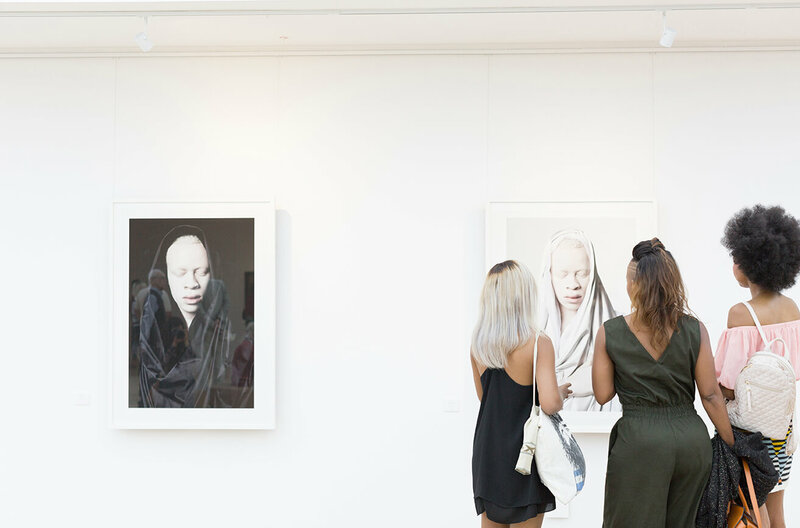 Contemporary exhibitions are presented at regular intervals in the 600sq/​m main gallery space on the below ground level. Stunning in its unique usage of lighting simulating a skylit ceiling, the space is one of the Winelands best kept secrets. A must visit for any art enthusiast. The Cavalli Private Collection of South African Masters is frequently rotated in the portico situated within the main gallery and two memorabilia rooms allocated in close proximity showcase a remarkable collection of rugby and sporting memorabilia. For all enquiries or a catalogue of available artwork, please contact gallery@cavalliestate.com or call 021 855 3218.